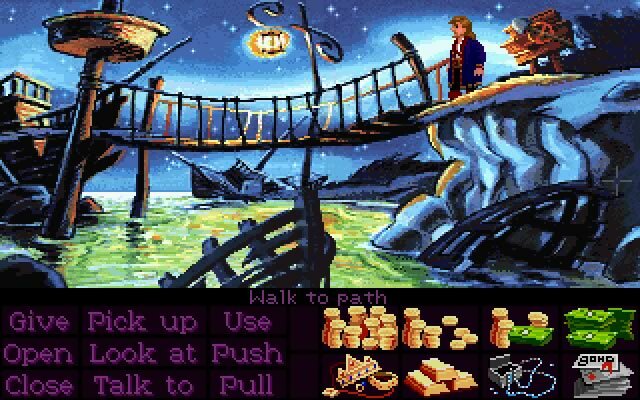 Monkey Island 2 is the second game of the Monkey Island series, a point and click adventure game set in a world of pirates and mysterious treasures. 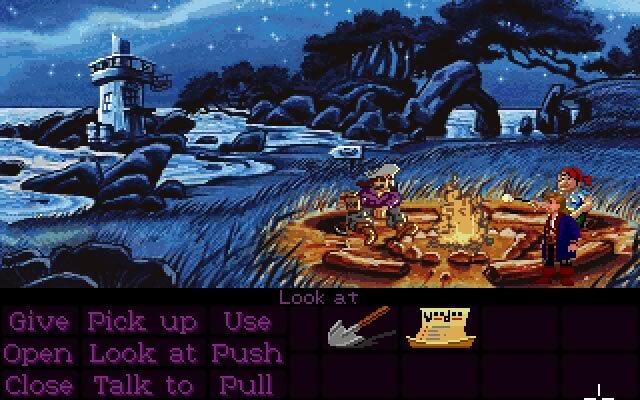 Monkey Island 2 utilizes a command-based SCUMM interface and a branching dialogue system. 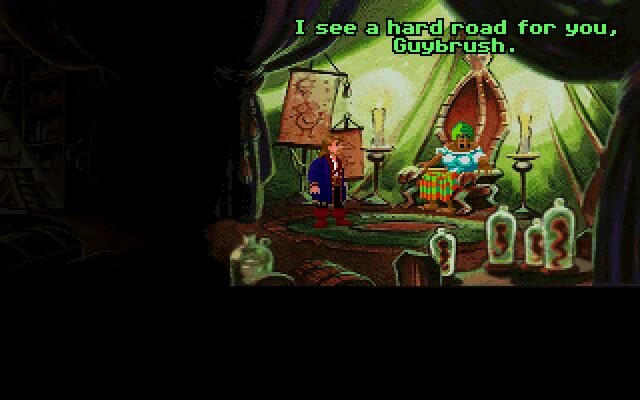 Probably my favourite in the Monkey Island series, LeChuck's revenge is the story of a wannabe pirate with a rapier tongue out to prove himself by discovering the treasure of... Big Whoop! 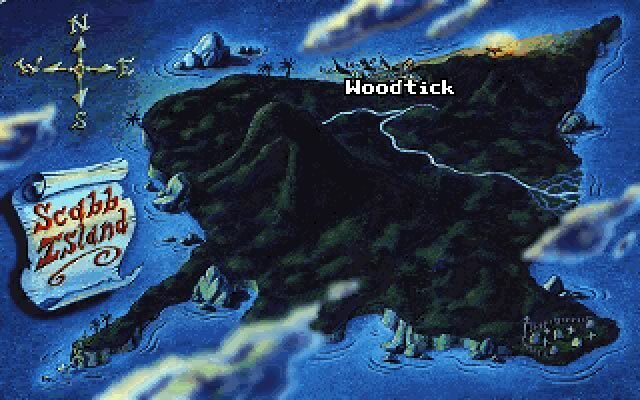 But don't be fooled, it is a game for serious adventure lovers as well as casual gamers (and amateur voodoo practitioners too). 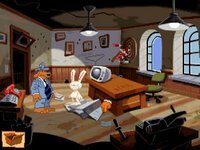 Tell Monty I sent you! 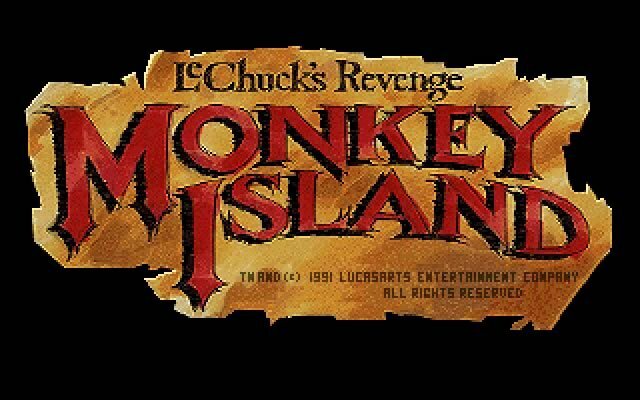 Tell others what you think about Monkey Island 2: LeChuck's Revenge: did you play it? 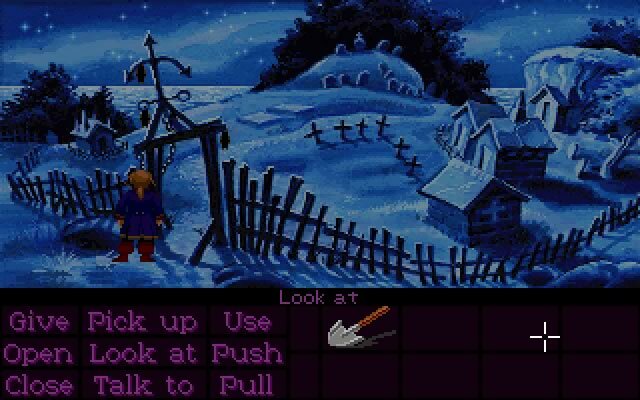 Did you like it or hate it? 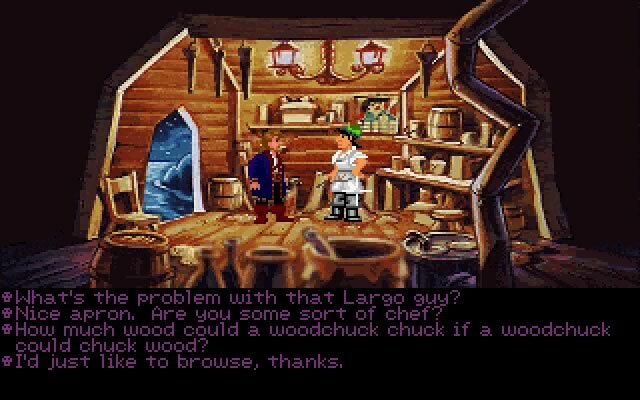 If you have problems running Monkey Island 2: LeChuck's Revenge, please read the F.A.Q. first. Your e-mail will NEVER be used for spam. 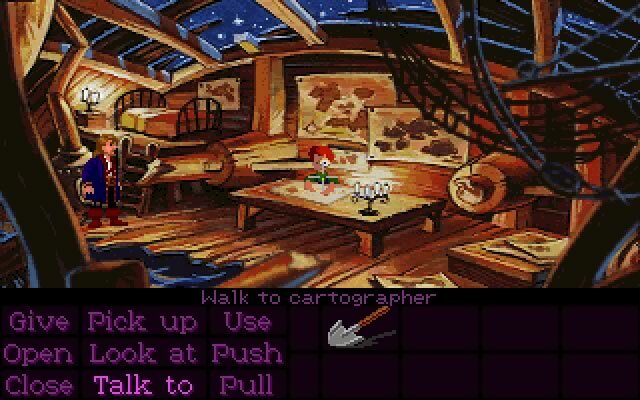 The game was released on floppy disks for the PC (with VGA graphics), Macintosh and Amiga (with standard 32-color graphics) in 1991, and was later included on a CD-ROM compilation of Monkey Island games called The Monkey Island Bounty Pack.